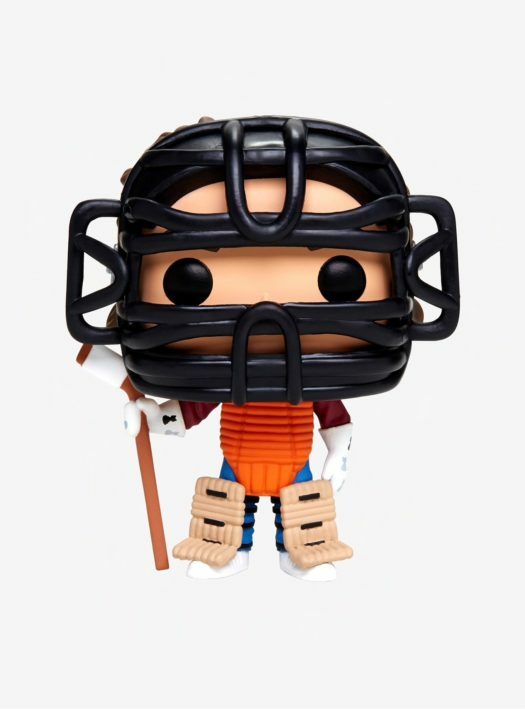 New Hot Topic Exclusive Stranger Things Dustin in Hockey Gear Pop! Vinyl by Funko Released Online! 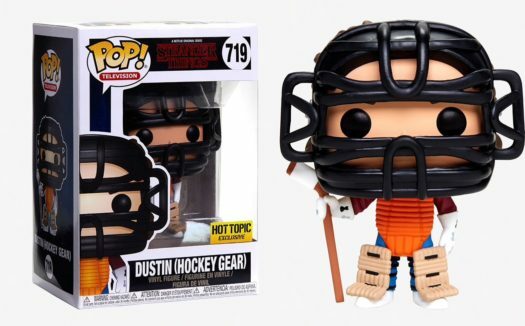 The new Hot Topic Exclusive Stranger Things Dustin in Hockey Gear Pop! Vinyl has been released online. 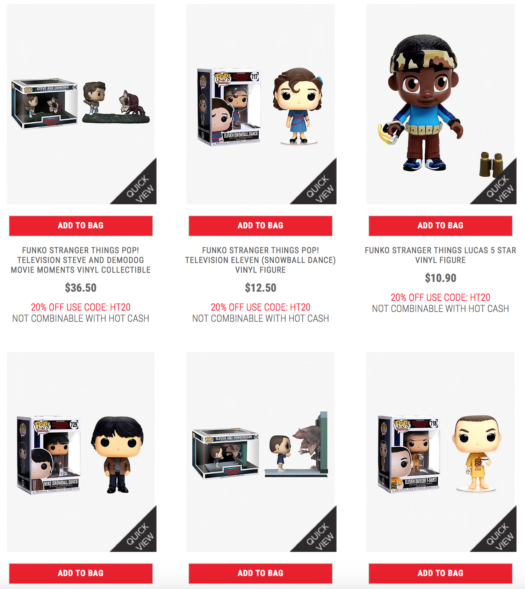 The new Pop retails for $15 and is joined by a host of other figures from the new Stranger Things Series. Click on the link below to pickup the great new Exclusive Pop as well as the rest of the series from HotTopic.com. Also, don’t forget to use your Hot Cash! Previous articleNew FLCL Pop! Vinyl Collection Coming Soon! Next articleNew Harry Potter Pop! Vinyls and Vynl. 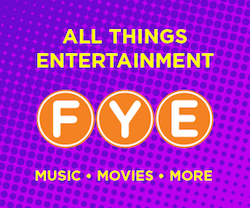 Sets by Funko Coming Soon!